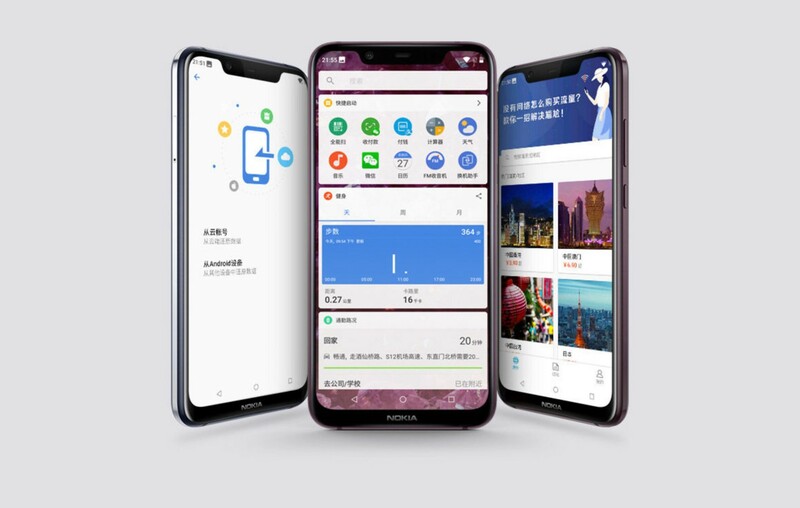 Nokia X7, the Chinese edition of the what will become Nokia 7.1 Plus globally, has gone official in the Asian country. The HDM Global launched Nokia X7 on Tuesday. 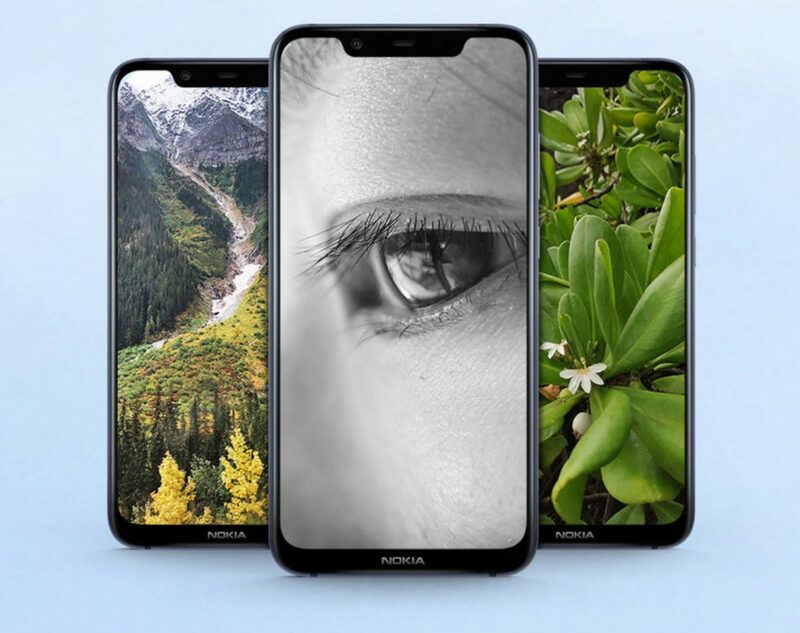 This is the latest Nokia X series of smartphones that share a wide display notch. The Nokia brands it name on the chin, vertically stacked dual read camera, and a read mounted circular finger sensor. Android Pie update for Nokia X7 will be out soon, as said by HDM Global. Nokia X7 price has roughly been set at CNY 1,699 (roughly Rs. 18,000) for the 4GB RAM/ 64GB storage model, CNY 1,999 (about Rs. 21,200) for the one with 6GB RAM and 64GB storage, and then CNY 2,499 (approximately Rs. 26,500) for the top-end 6GB RAM/ 128GB inbuilt storage model. 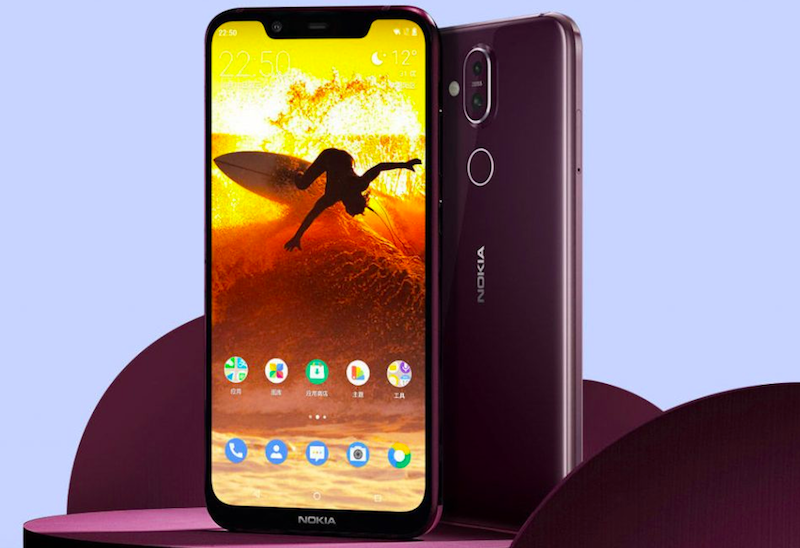 The exciting colors in Nokia X7 are Dark Blue, Night Red, Night Black, and Magic Night Silver. The Nokia 7.1 Plus will soon be launched in the international market. Android 8.1 Oreo runs on dual-SIM, dual VoLTE Nokia X7. This smartphone will soon get an Android Pie update. It sports a 6.18-inch full-HD+ display with an 18.7:9 aspect ratio, 86.5 percent screen-to-body ratio, and 2.5D curved glass. An octa-core Qualcomm Snapdragon 710 SoC powers up the Nokia X7. In addition to this, these specifications are coupled with 4GB/ 6GB of LPDDR4X RAM and 64GB/ 128GB of eMMC inbuilt storage. The boom to this smartphone is, it supports expansion upto 400GB via microSD card. Interestingly, the 6000 Series aluminum has been used to manufacture its body. This smartphone bears a dual rear setup with a primary 12-megapixel sensor, which provides 1.4-micron pixels, dual-pixel autofocus, f/1.8 aperture, and OIS. There is a 13-megapixel secondary camera sensor at the back with fixed focus. The front of the smartphone sports a single 20-megapixel selfie camera with f/2.0 aperture, AI enhancements, and fixed focus. The user can enjoy maximum usage under 3,500mAh battery, however; with support for 18W fast charging. The connectivity of Nokia X7 offers 4G VoLTE, Wi-Fi 802.11ac with VoWiFi, Bluetooth v5.0, GPS/ A-GPS, GLONASS, BeiDou, FM radio, a USB Type-C port, and a 3.5mm headphone jack. Additionally, the handset has accelerometer, ambient light sensor, electronic compass, gyroscope, and fingerprint sensor. It is easy to unlock the smartphone by setting it to face unlock, The phone measures 154.8×75.76×7.97 mm and weighs 178 grams.